We are encouraged by this world to take pride in our position or the things we accomplish. Because of that self-focus, we tend to take pride in every victory, get anxious when things look bleak, and get depressed when we lose our position. As Christians, we can have peace in our positions, knowing that if we follow God's leading and guidance, we can remember that He works things together for good in his sovereignty. 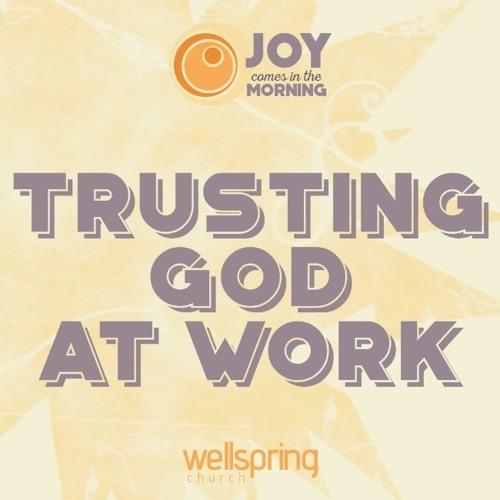 Pastor Steve continues our series in 2 Samuel with the incredible story of Joab, the mistake he made taking matters into his own hands, and how we can avoid similar mistakes.